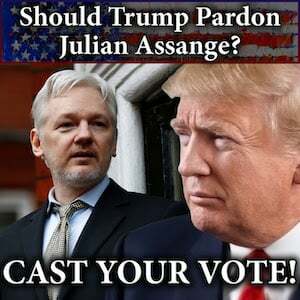 President Flees Country to Russia!! 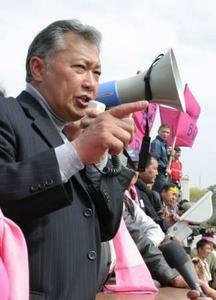 Kyrgyz opposition leader Kurmanbek Bakiev addresses the crowd in front of the presidential residence in central Bishkek, March 24, 2005. 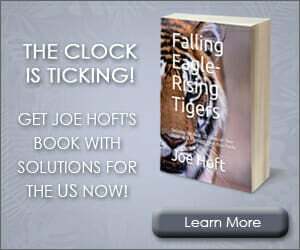 Kyrgyzstan’s opposition, which on Thursday seized the main government building in the capital, said it was ready to take control of the Central Asian country after days of violent protest. Rumors that Bakiev May be new President. Azimbek Beknazarov, center, one of the opposition leaders is carried by supporters as people celebrate after storming government headquarters, in the background, in Bishkek, Kyrgyzstan, Thursday, March 24, 2005. 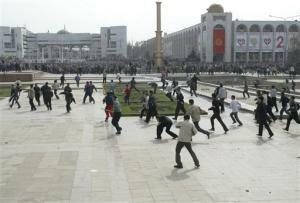 Protesters stormed the presidential compound in Kyrgyzstan on Thursday, seizing control of the symbol of state power after clashing with riot police who were surrounding it during a large opposition rally. 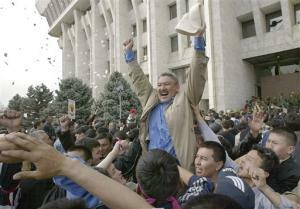 A key opposition figure, Felix Kulov, right, freed from jail Thursday, is greeted by protesters at the government headquarters in Bishkek, Kyrgyzstan, Thursday, March 24, 2005. 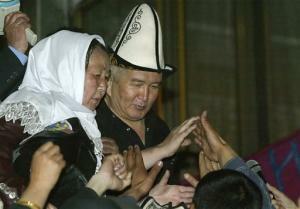 A former Kyrgyz vice president and interior minister, Kulov leads an opposition party and was imprisoned under Akayev. Protesters stormed the presidential compound in Kyrgyzstan on Thursday, seizing control of the main seat of state power after clashing with riot police, and President Askar Akayev reportedly resigned from office. Scenes from the violent protest of the government collapse and takeover.